Giant former Bodybuilder Robert Burneika fights in Popular Polish promotion KSW. 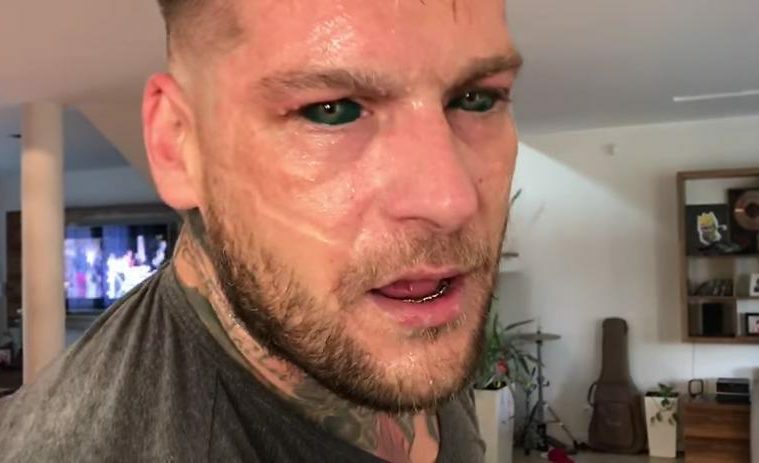 Burneika takes on a rapper who had his eyeballs tattooed named “Popek Monster”. 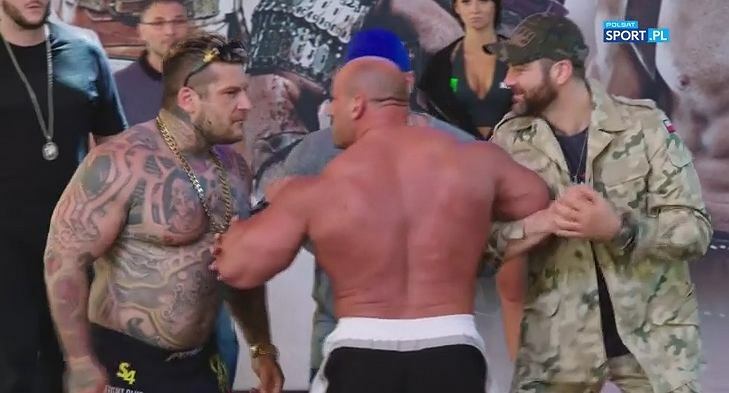 This isn’t Popek’s first fight with a bodybuilder as he took on Pudzian in his first fight. Check it out.